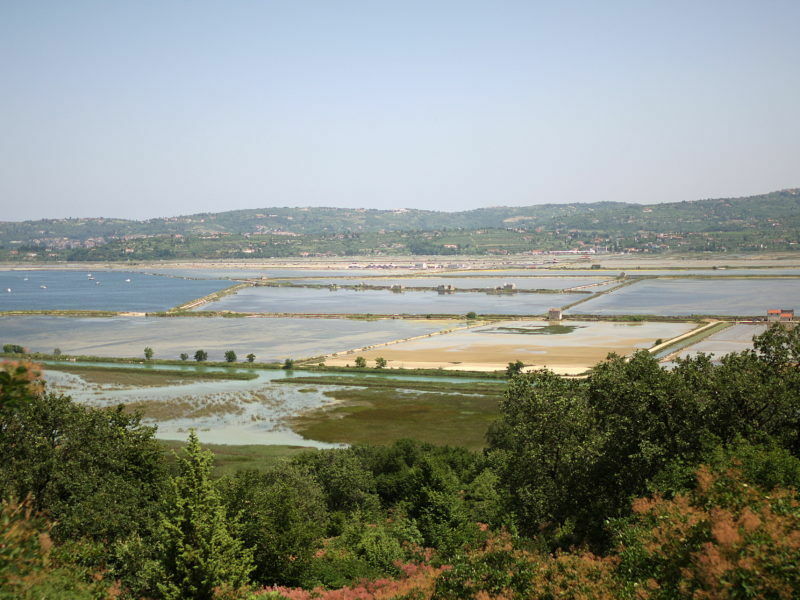 Slovenia, an EU member since 2004, wants Zagreb to accept the ruling of the Permanent Court of Arbitration in The Hague about the sea and land border in the northern Adriatic, passed in June. Croatia, which joined the bloc in 2013, only after agreeing to the arbitration with Slovenia, says the legal proceedings had been contaminated and compromised and were therefore null and void. Slovenian Prime Minister Miro Cerar met his Croatian counterpart Andrej Plenković in Zagreb in view of the forthcoming 29 December deadline for the implementation of the ruling. “Slovenia considers the arbitration ruling, by which the Arbitral Tribunal determined the land and sea borders, to be binding and will therefore respect and implement it. We expect the same from Croatia, since implementation of the ruling is an obligation under international law that applies to both countries,” Cerar said after the talks. “Slovenia will start the implementation where it can do it alone, and will seek dialogue and cooperation from Croatia where it cannot act alone,” he added. He stressed that respecting international rulings was of vital importance as an example for the Western Balkans, where several countries that hope to join the EU have a number of border issues. To complicate matters, Slovenia is a member of the EU’s borderless Schengen area, while Croatia is not. Slovenia has hinted that the border issue might complicate Croatia’s access to Schengen. 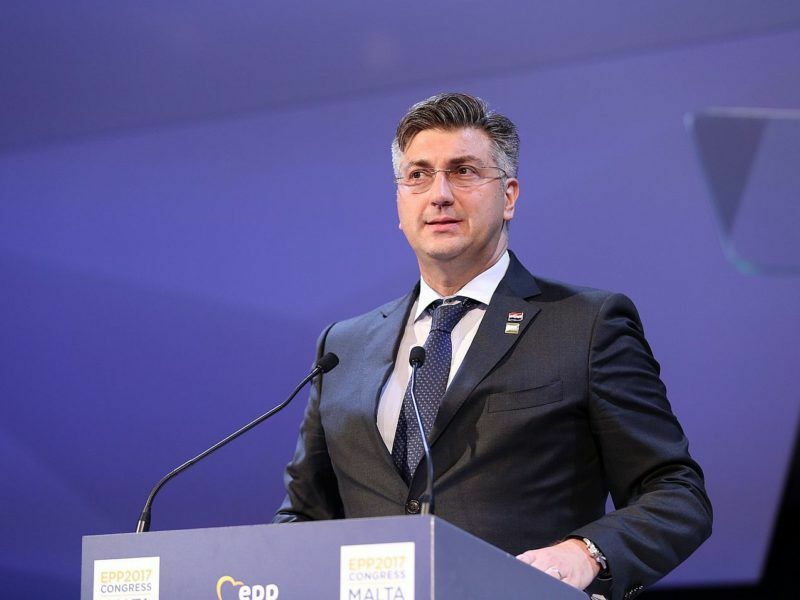 Croatian Prime Minister Andrej Plenković urged fellow EU member Slovenia on Thursday (7 September) to stop its diplomatic “blackmail” related to a border issue between the two ex-Yugoslav republics and return to dialogue. For his part, Plenković said he had proposed Cerar a new framework for resolving the dispute, which would include identifying the land and sea borders and the navigation regime, a joint committee that would identify the borders and, finally, the ratification in both parliaments. “We want experts to continue talks and we want to refrain from unilateral moves,” the Croatian prime minister said. At the heart of the dispute is the northern Piran Bay as well as the land border around it. Slovenia, which has just 46 kilometres (29 miles) of coastline, had argued its access to international waters was at stake because Croatia, whose coast stretches for 1,700 kilometres, wanted the maritime border to be drawn down the middle of the disputed Piran bay. The dispute has been one of the most contentious issues that soured relations between the neighbours since they both declared independence from Yugoslavia in 1991. “What we expect now is the Commission to act,” said an EU diplomat familiar with the issue. “The Commission has said it is willing to help implement the ruling. If all else fails, Slovenia could take a legal path and go the Luxembourg court,” the diplomat added. 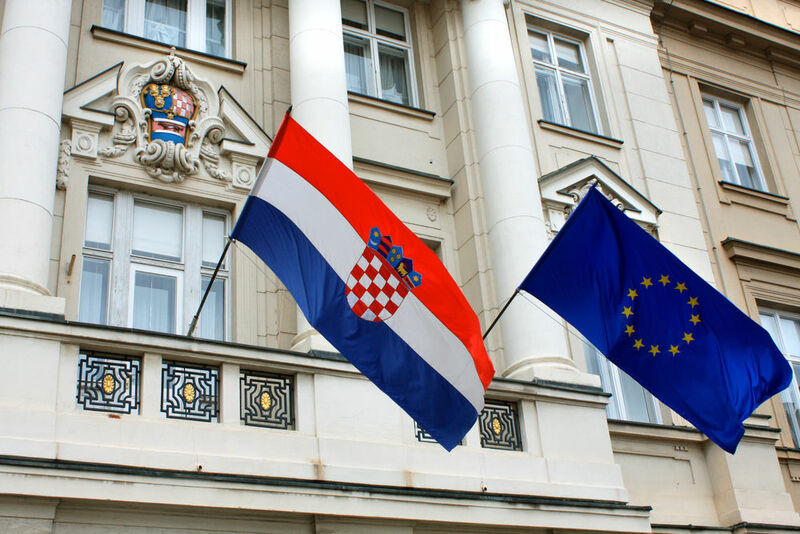 The European Commission on Tuesday (4 July) asked Slovenia and Croatia to “implement” a ruling that gave Ljubljana key access to international waters off the Croatian coast, a decision rejected by Zagreb. In yaer 2015 Slovenia was caught in attempt to make a fraud in arbitation process about border with Croatia. According international law (Wiena convention) Croatia witdrowe from such corrupted arbitation. It is shamfull that Eu commission is supporting a slovenina fraude. Croatia is defending internatinal law order by not accepting ruling of this corrupted arbitation court. Slovenia is a fraud in itself!